Kartlis Deda, the mother of Kartli, or Mother Georgia, is a symbol of the city of Tbilisi in the Republic of Georgia. 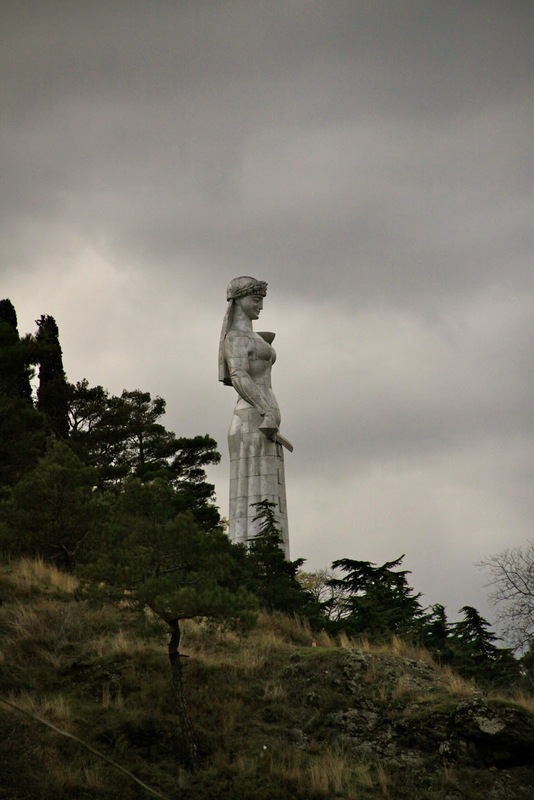 This 20 meter high aluminum statue sits on Sololaki hill, near the Narikala Fortress, looking down on the city. 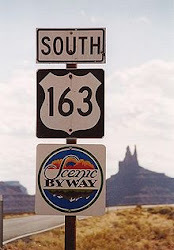 It was erected in 1958 to celebrate the 1500 year anniversary of the city. 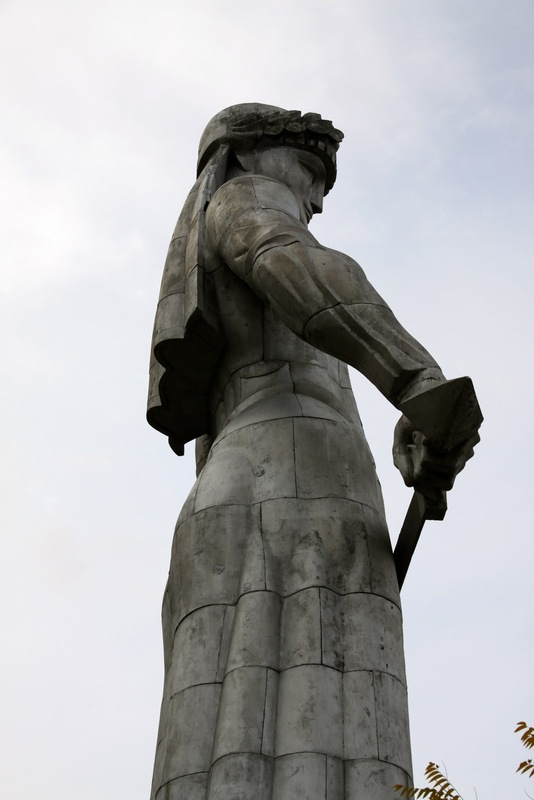 The statue symbolizes the Georgian national character - she holds a bowl of wine in her left hand to greet those who come as friends, and a sword in her right hand for those who come as enemies. You can see her from across the city, but yesterday I finally went to see her up close. She is far more impressive from a distance, but visiting the site is worth it as it offers amazing and sweeping views of the city below.